A judge has ordered mediation in a defamation lawsuit filed against former Gov. 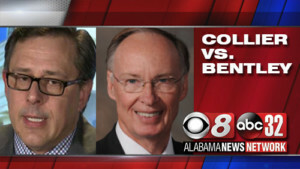 Robert Bentley by his former law enforcement chief Spencer Collier. 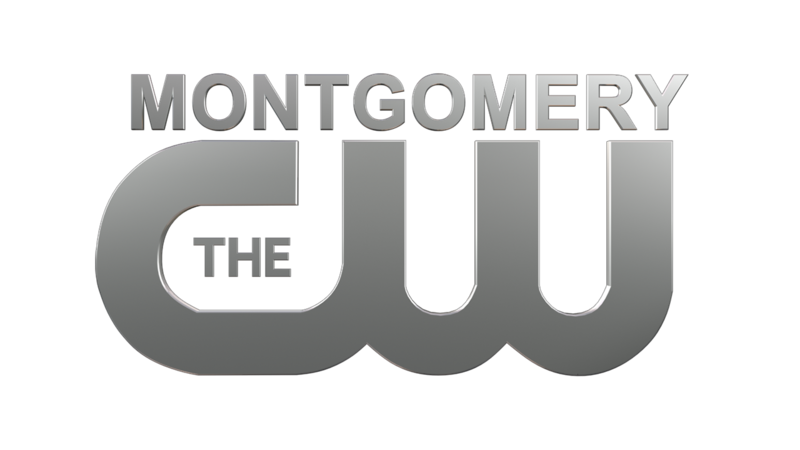 Al.com reports that Montgomery Circuit Judge Greg Griffin on Monday ordered the two sides to attempt mediation. Collier sued Bentley in 2016. 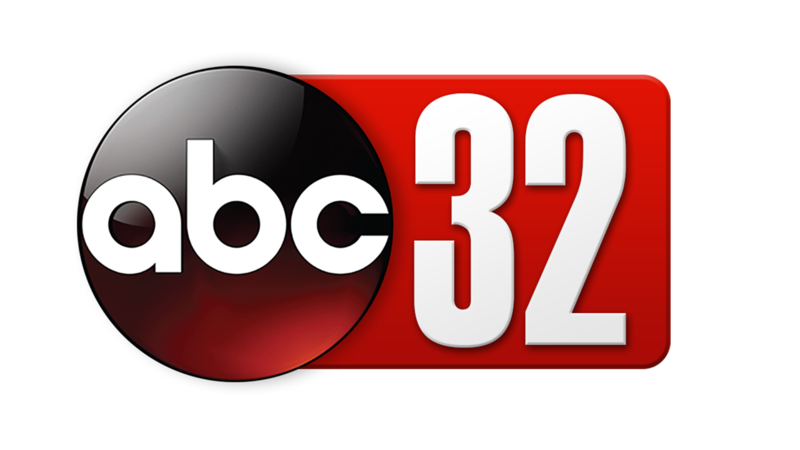 He contends Bentley wrongfully fired him as the head of the Alabama Law Enforcement Agency and then tried to discredit him with a sham state investigation. 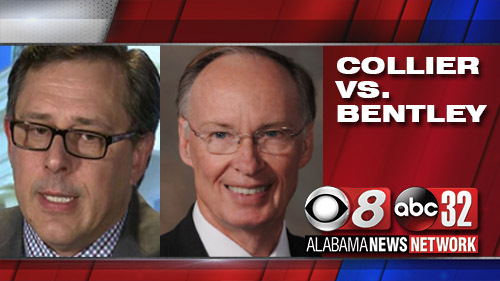 Bentley had contended Collier was dismissed for cause. A day after being fired, Collier publicly accused the governor of having an inappropriate relationship with an aide before his divorce. Bentley resigned in 2017. Collier is currently Selma’s police chief. Griffin appointed mediators to work with the two sides. The case is scheduled to go to trial in September.